City Centre Al Zahia will be the primary destination of choice for residents and visitors of Sharjah and the Northern Emirates. 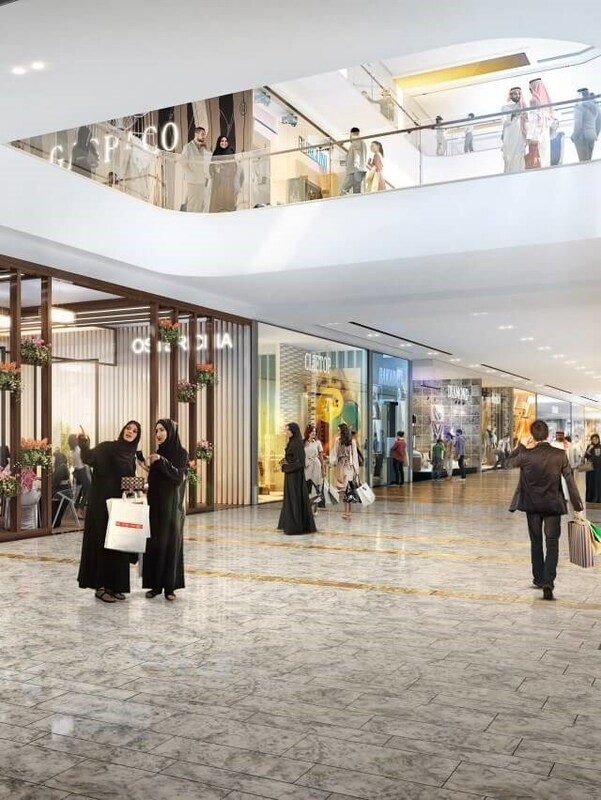 Its unrivalled variety of retail, leisure, dining and entertainment options; its meticulous layout superbly designed to reinforce the visitor’s experience, underlines its ambition to be the number one attraction offering a flawless balance of public spaces and commercial areas. The shopping centre is ground-breaking from the very entrance; a beautiful canopy overhead sets the scene for a landmark destination. 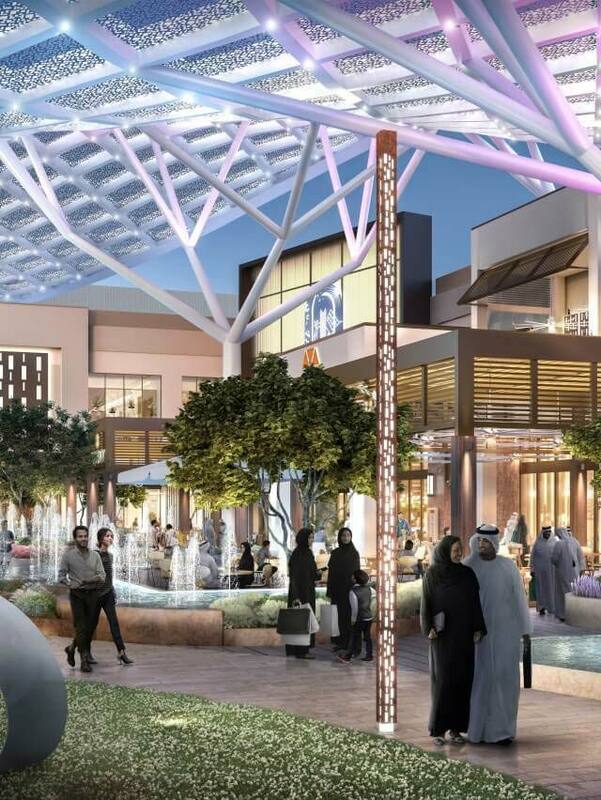 When it opens in 2020, City Centre Al Zahia will serve a trade area of more than 1.9M people, as well as attracting residents of neighbouring Northern Emirates. 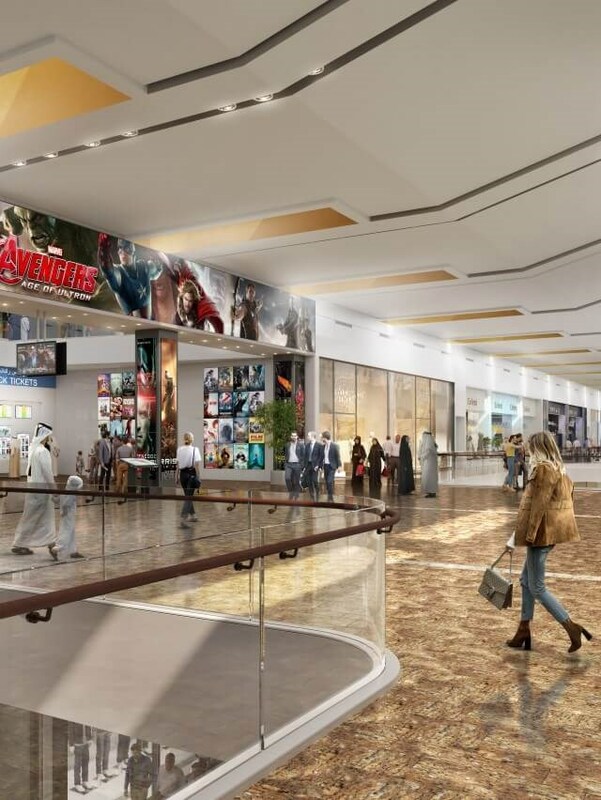 Offering a diverse mix of over 360 retail brands over four levels City Centre Al Zahia is anchored by a 12,700 sqm Carrefour Hypermarket, complemented by leisure options including VOX Cinemas, with 16 screens incorporating the latest theatre technology, and a 2,350 sqm Magic Planet family entertainment destination. 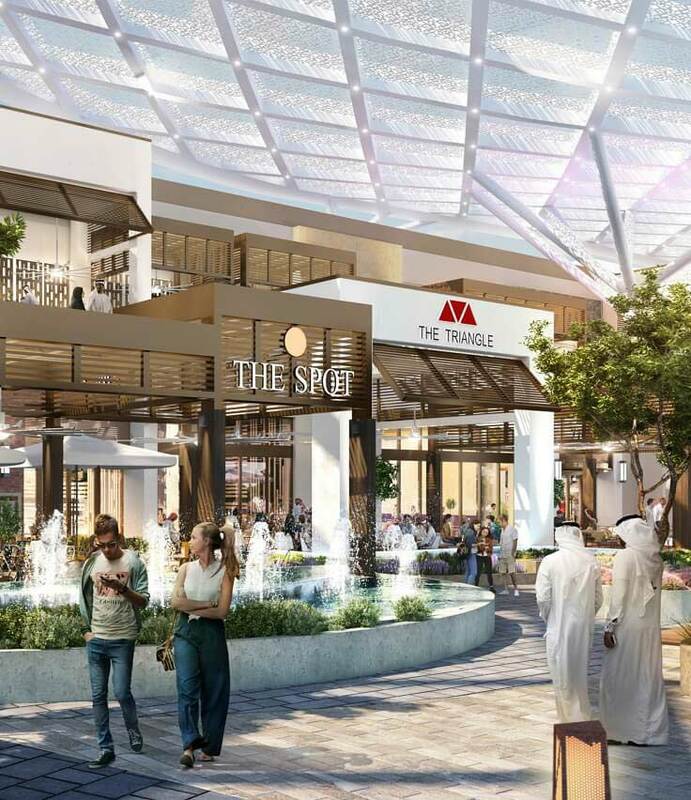 In addition, the external food and beverage precinct, located at the mall’s entrance and with covered al fresco seating, will enhance Sharjah’s dining options for residents and tourists. 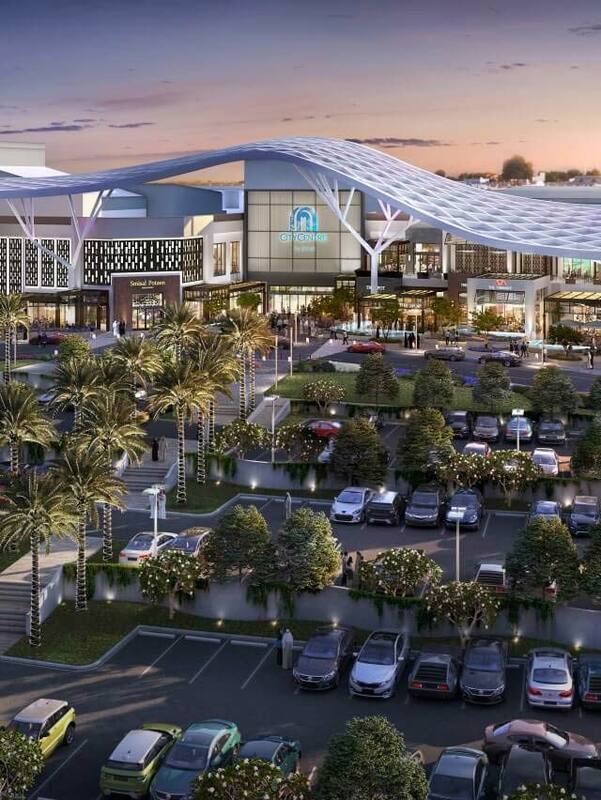 about Majid Al Futtaim shopping malls.